Moms across the nation are heaving a sigh of relief. They made it through another summer! The kids are back in school and families are settling into a routine. Now is the perfect time to start some new eco-friendly routines that can help our planet and save you some green. 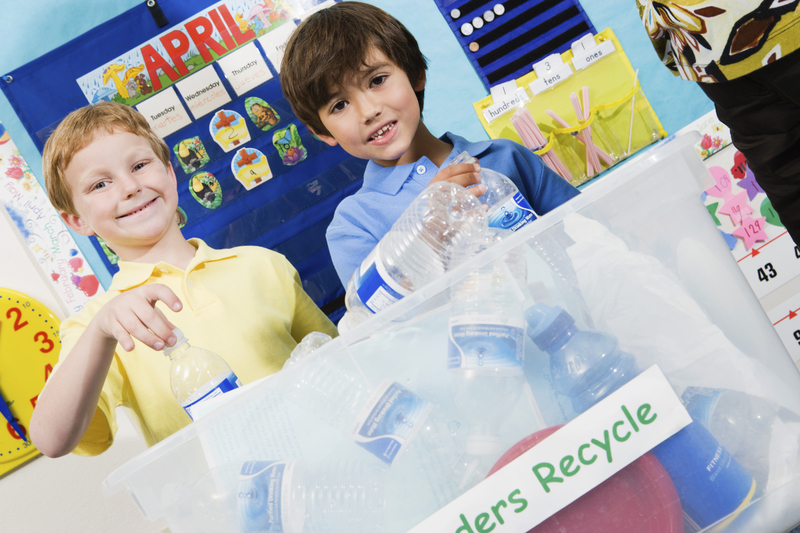 Schools and businesses across the country are consciously making an effort to reduce, reuse and recycle. Why not support the effort at home? 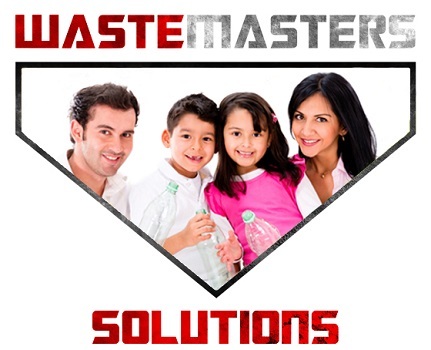 There are a variety of strategies that are good for the environment and good for your pocket book. If every family across America made a conscious effort to reduce its carbon footprint, just imagine how much better off our world would be! 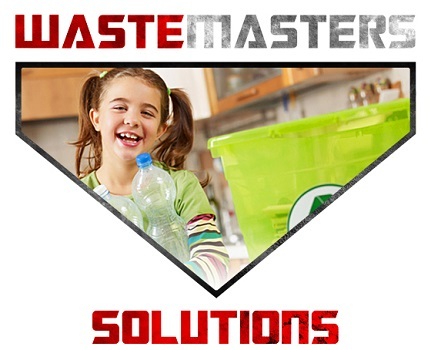 Rethink how you purchase your child’s school supplies and reuse what you can from last year. While it might feel good to start the school year off with all new stuff, such as clothing, binders, folders, pens and pencils, think about what a waste it is. All that stuff uses the earth’s resources; trees, water, energy, etc… If you do have to buy new stuff, make an effort to buy supplies made from recycled content, such as pencils made from newsprint. Don’t brown bag it. According to EarthShare, the average student who brings their lunch to school produces 67 pounds of waste a year. That adds up to 18,000+ pounds of waste produced by an average elementary school in one year. Invest in a lunchbox, reusable plastic containers, cloth napkins and a thermos. Avoid buying individually packaged foods – that adds up to a lot of unnecessary trash. Ditch the Disposable Water Bottles. It’s bad for you and the environment. Don’t take my word for it, read this article by hydralife about why bottled water is so bad for you. Plastic water bottles produced in the US alone use 17 million barrels of oil each year, contribute to 3 billion pounds of wasted per year and are killing the ocean and its inhabitants. Save the planet and save some money by using filtrated tap water and stainless steel insulated sports water bottles, they keep the water cooler. Reduce Greenhouse Gas Emissions. Have your child ride the bus, when possible. If the bus is not an option, set up a carpool with neighbors or arrange for a chaperoned “walkpool”. You’ll save gas and get some exercise in the process! Recycle as Much as You Can. This should go without saying, but many households across the US have failed to embrace recycling. Parents need to set a good example. The earth’s resource s are limited and the more we recycle, the better it is for all of earth’s inhabitants. Click Here for some recycling facts. Recycle Old Cellphones and Batteries. Recycling batteries is much better for the environment than dumping them in landfills. Batteries can release toxic wastes or metals into ground water and into the air when not properly disposed. Click Here to find a battery and cellphone recycling center near you. 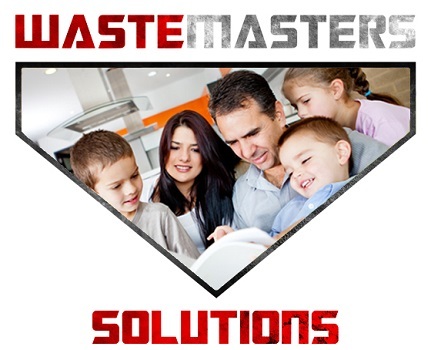 Minimize Electrical Waste. 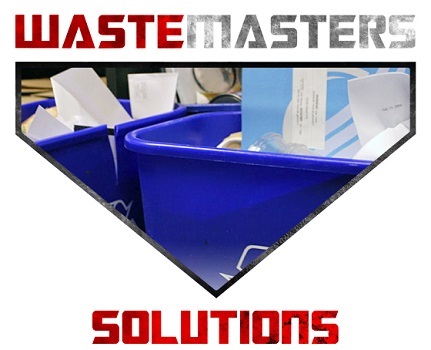 There are many ways to reduce electrical waste. Some are as simple as getting family members to turn off lights, unplug cellphone, tablet and laptop chargers when not in use. Buy Smart Power Strips that will stop drawing electricity from appliances that are turned off. So there you have it, 7 simple and effective ways that your household can help the planet and save money. The big bonus of embracing these environmental friendly practices is that you are setting a good example for your children, which will be passed down for generations to come. The above mentioned advice about battery recycling is very useful. Thanks for sharing your knowledge with us.